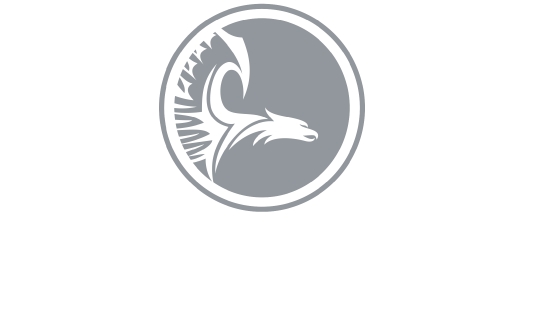 Through Eagle Strategies LLC, Jonathan provides fee-based financial planning, investment advisory services and access to investment management programs. 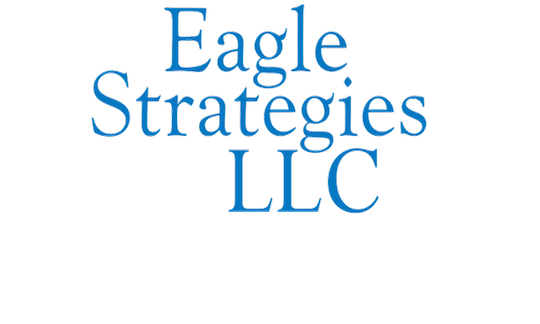 Eagle Strategies LLC is registered with the Securities and Exchange Commission as an "Investment Adviser" and is an indirect, wholly-owned subsidiary of New York Life. OUR CORPORATE BENEFITS RESOURCES-- RANDA STRATEGIES LLC is dedicated to providing you the benefit programs you want most for your people. At the same time we appreciate the significant expense involved. We help create solutions that may deliver immediate value and support the long-term financial health of your company.